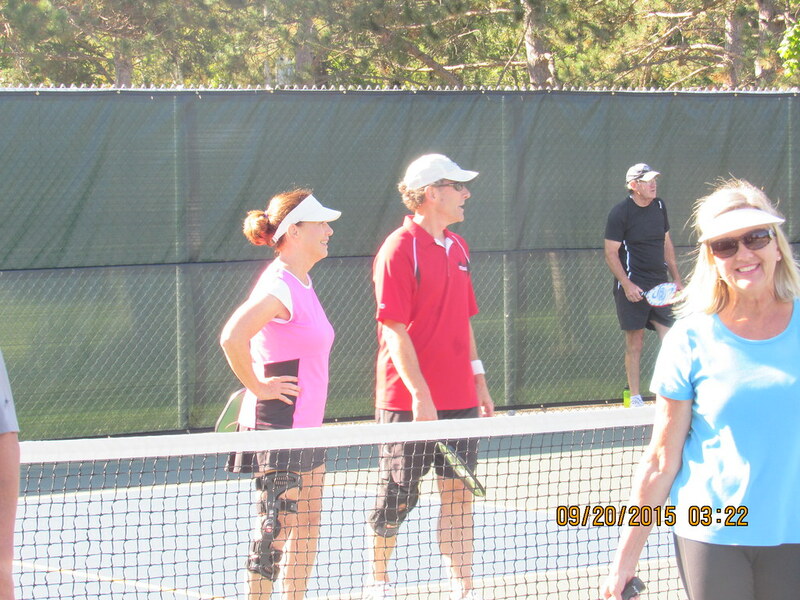 February 15th, 2016 at the Safari Island Community Center in Waconia. Click here for details. 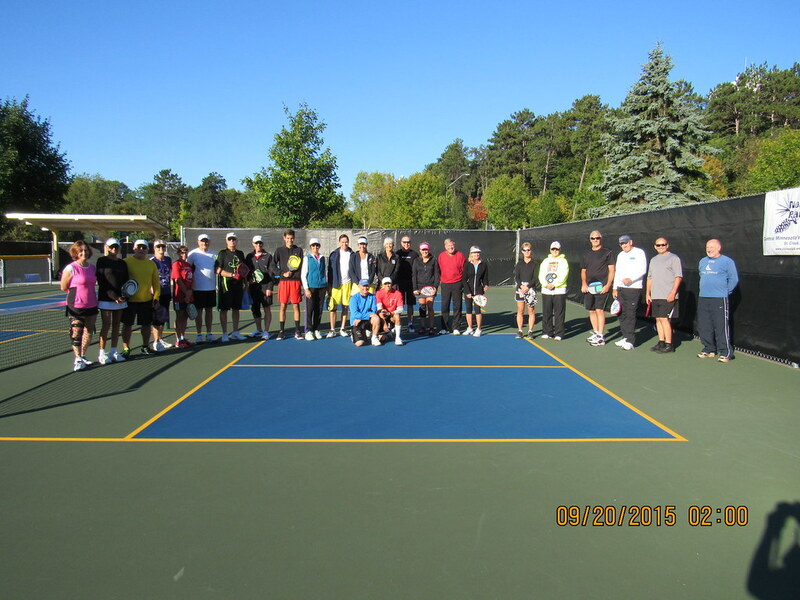 Members of the Southwest Metro Pickleball Club again gathered at Brindisi’s Pub to celebrate the completion of a very fun 10-week season of the Wil-Chan Pickleball League played in Minnetonka and Chanhassen. 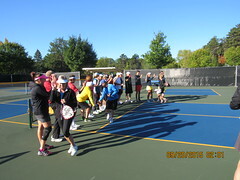 The competition was very close this season, but one team did emerge as champion – the group of Jeff Conradi, Deb Waldin, Bob Tvrdik and Penny Tvrdik. The league will resume again in February. Watch for more information if you are interested in participating. Thank you to all who attended the 2015 Christmas party at the Chanhassen Rec Center. 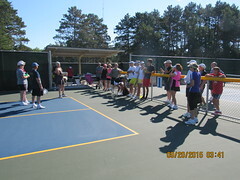 Lots of good food, good people, great prizes, and of course, pickleball! 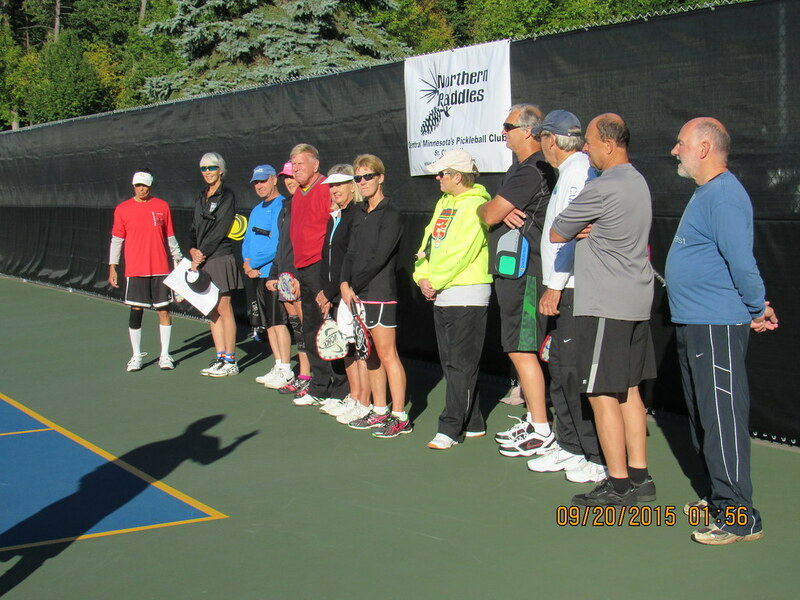 While anyone from any city is always welcome to join the SW Metro Pickleball Club, the Club is moving towards a more formalized list of participating cities in order to achieve better representation for the club members of each participating community. Each participating city will have a designated City Representative who can discuss club members’ needs and concerns and communicate with the Club Board. This will also allow the Board to delegate authority to each city and have a liaison to each city. 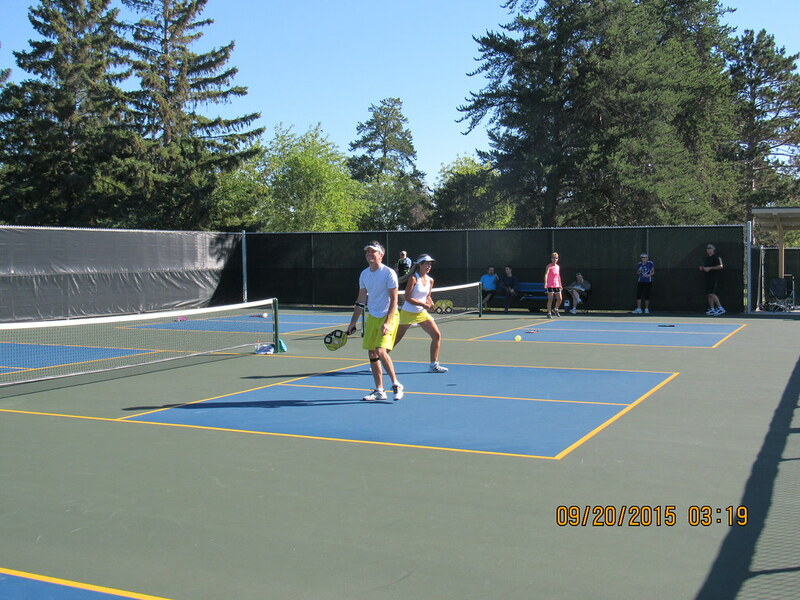 We are hoping this approach will better meet the needs of each community, such as listings of available courts and times, membership information, balls for specific locations, beginner lessons, clinics, drills, ratings, refereeing, tournaments, mixers, volunteering and social events. 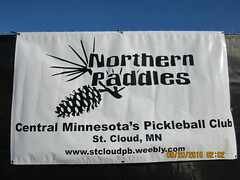 The Club is also encouraging other metro area cities to be formally represented by simply contacting the Board President or Vice President via the web site. Below is a list of cities and City Representatives that are participating at this time. Members are encouraged to contact their City Representative via the Contact Us page with needs and concerns. 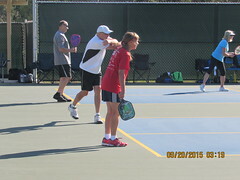 Long time Eden Prairie resident Jackie Faegre and local doubles partner Carol Lindow won Gold Medals at the USAPA National Pickleball tournament played at Robson Ranch and Palm Creek in Elroy, and Casa Grande, Arizona, November 8th-16th. 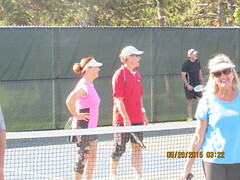 Jackie and local legend Jerry Peterson also won Gold Medals in singles. 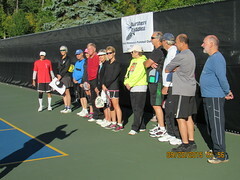 The SW Metro was well represented at the tournament with Rachael Kroog and Pam Cechenni also winning medals. Congratulations on outstanding performances! Members, please check your email inbox for important information about renewing your membership for 2016. Reminders have been sent to all email addresses currently on file. If you haven’t received your renewal reminder, please use the Contact Us form to let us know. 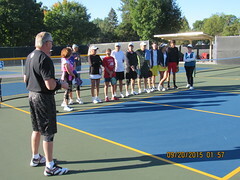 On Saturday, September 19, the most recent edition of the Northern Paddles/SW Metro Pickleball Club Picklebowl Challenge was held at the beautiful new outdoor courts at Calvary Hill in St Cloud. 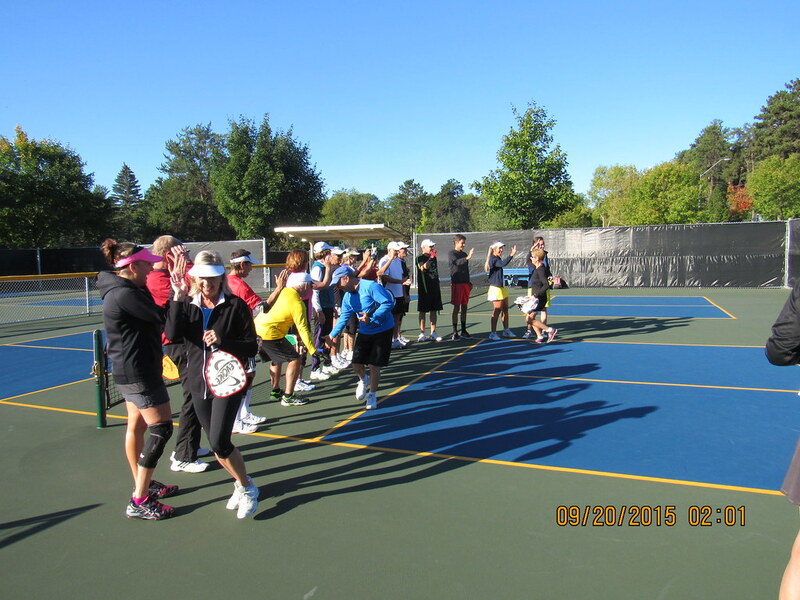 It was great competition with a tie score after the first session, and a tie score after the second session. 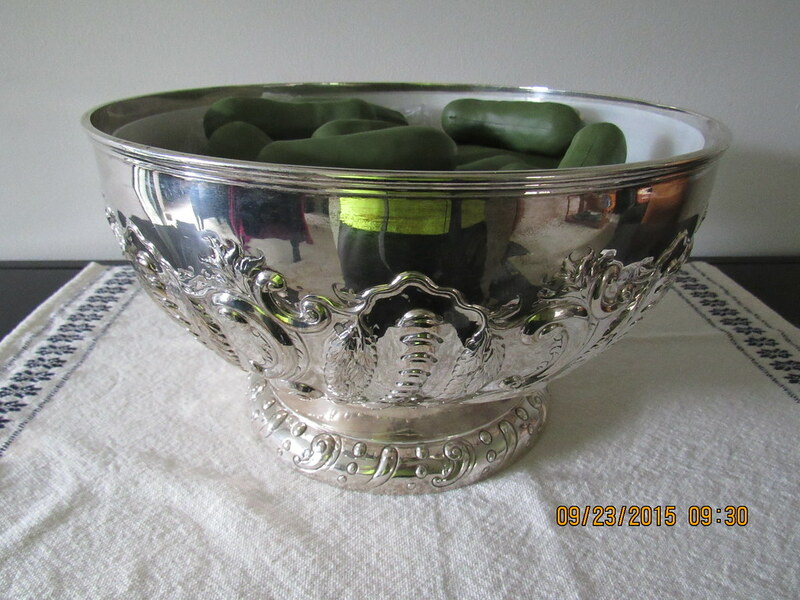 The rules of the game state that the Picklebowl Cup stays with the current holder in case of a tie. So the result is that SW Metro has the Picklebowl Cup until the next competition. 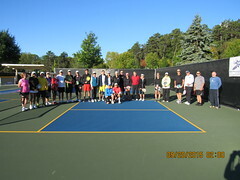 It was a great result on a beautiful Fall day, and was followed by a nice spread of food and more companionship. 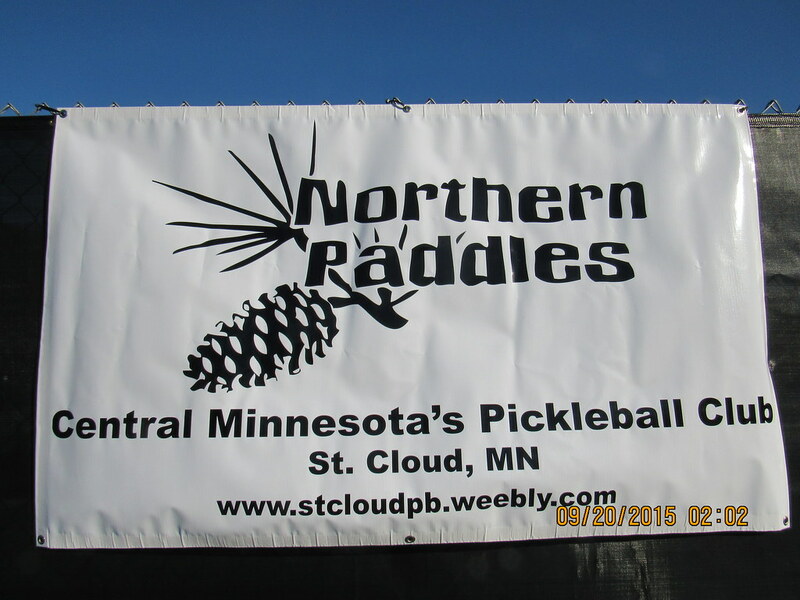 The next Challenge will be in Eden Prairie, Summer, 2016. 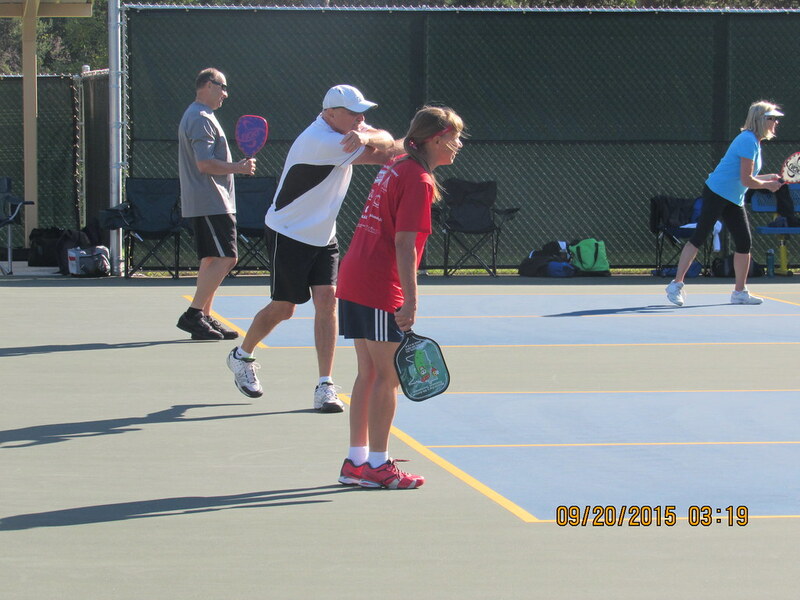 Attention Southwest Metro Pickleball Club Members. 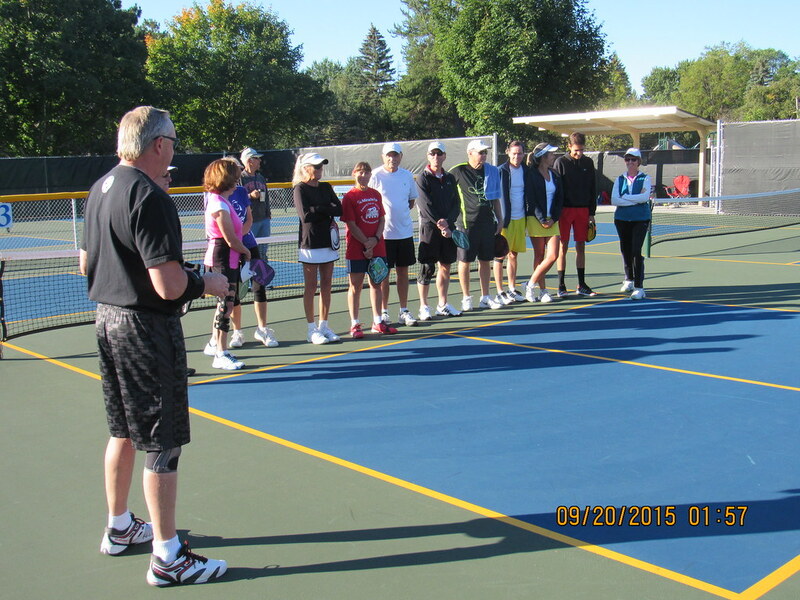 Our annual General Membership Meeting will be held at 5PM October 9, 2015 at the Chanhassen Rec Center. Click here for details.